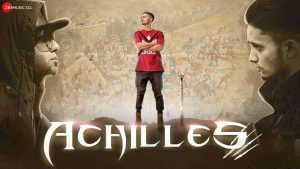 Presenting the Achilles Lyrics by Benny Dayal and Void. This is a new rap song. Lyrics is done by Void and the song has been sung by Benny Dayal. The music of this rap song has been composed by Exult Yowl. Is paani mein dubaya, kyun?